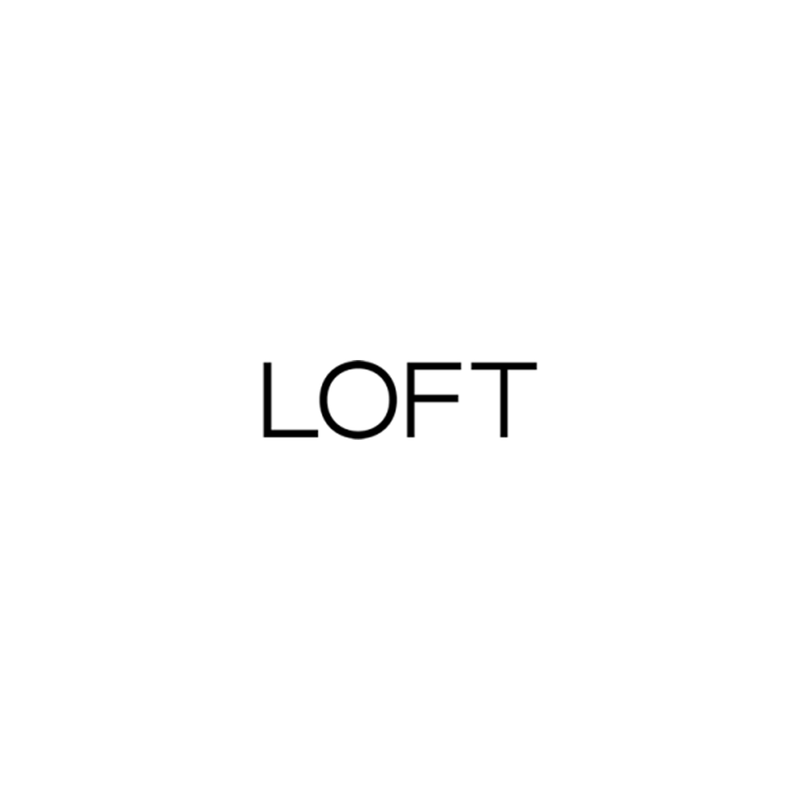 Loft Is The Go-To Destination For Everyday Glamour. The Best Part Is, Employees Help Put Pieces Together In A Way That Makes Them Unique To The Customer. That’s Why Loft Is A Trusted Personal Stylist!